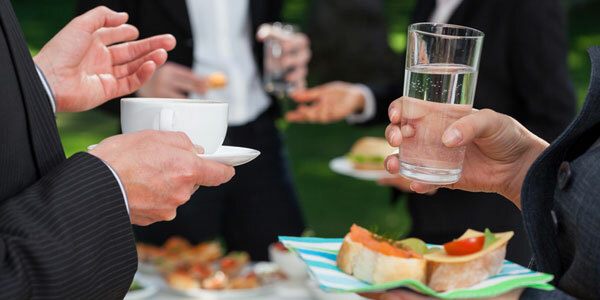 Whether you are impressing a client or holding a staff bash, Liquid Catering can accommodate you. The main benefit of our bars is we can go anywhere inside or out, its completely up to you. Office parties, away days and Xmas dos can all be liquid catered for. Have your own bespoke beer and cider tasting using traditional ciders and ales from local micro breweries. We also provide wine tasting events from our bespoke and premium wine lists.